“come for the shower, and stay for the party!" 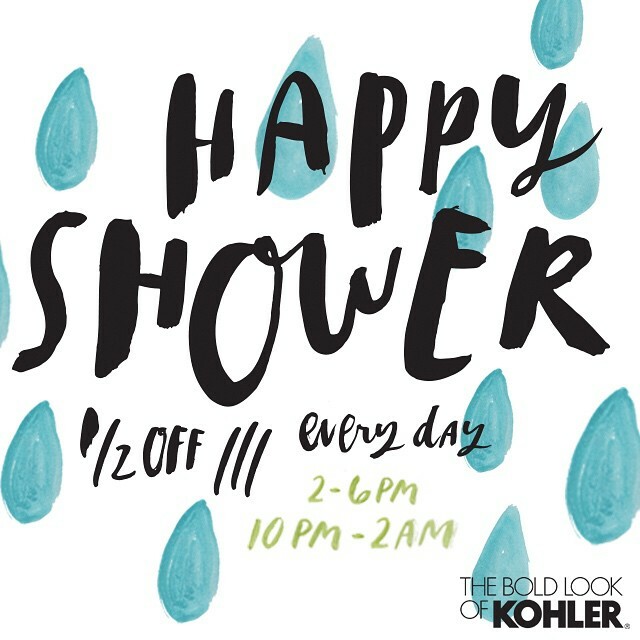 that's the Kohler way to clean up. 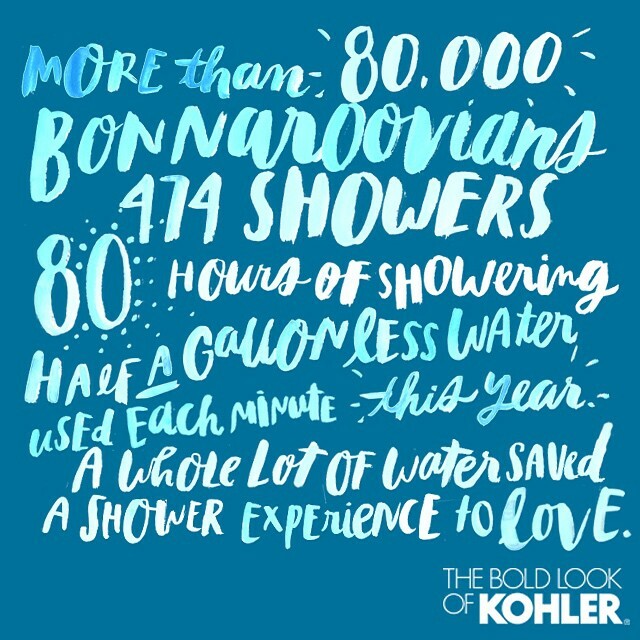 this last year, Kohler sponsored the “shower experience” at Bonnaroo! they needed fun colorful content to share on social media to be engaging, informative and promote their awesome new shower head. we were able to whip up a really vibrant, whimsical and free-feeling campaign to match the vibe of Bonnaroo!